Dealing with dental pain of any type can be frustrating and when emergency dental situations arise, gettin treatment from a quality emergency dentist is important. So many different dental problems can cause serious pain, from cavities to problems with a wisdom tooth. Here is a closer look at a few of the most common problems that may cause you to have dental pain and the emergency dental options available to help you deal with the problem. Sometimes cavities can occur in teeth, causing a lot of pain. Cavities can cause sensitivity to hot and cold temperatures and general pain, and getting food in the cavity can make the pain even worse. 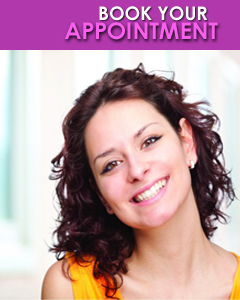 If you have developed a cavity that is painful, finding good emergency dental care is important. 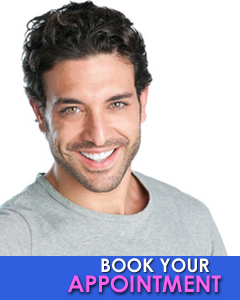 In many cases, you will be able to have restorative fillings put in place to restore the tooth that comes with a cavity. Just a few of the filling choices available from the emergency dentist include resin ionomers, ceramics, metals, composite, amalgams, glass ionomers, and indirect composites. The restorative filling you require is determined by a number of factors such as those explained here. In some cases, trauma to teeth, permanent damage to tooth pulp or infections can go far beyond what regular treatments can do. In these cases, the best emergency dental treatment may be a root canal. When a pulp infection occurs to the tooth, pain may not be present right away. However, as the infection gets worse, several symptoms may appear, including swelling in the area, sensitivity to temperatures, and pain when touching or biting down on the tooth. Root canals done by an emergency dentist may be able to help avoid a tooth extraction. 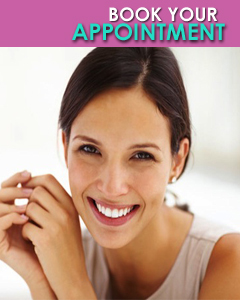 Depending on the specific patient, one or more visits may be needed to complete the root canal. This emergency dental treatment includes measuring the area, cleaning out the infected area and filling the area. Further treatment may also be required after a root canal. Many people experience trouble with their wisdom teeth, causing a lot of dental pain. Sometimes teeth are impacted because there is not enough room in the mouth for the teeth. This problem can cause pain, swollen gums, the infection of nearby teeth, bad tastes, and even a sore and stiff jaw. In some cases, these teeth may need to be removed with emergency dental treatments. Those who end up with infections, gum disease around the wisdom teeth, and cysts or tumours should get emergency care as soon as possible. In many cases, the emergency dental treatment may end up being an operation, which is a serious procedure. 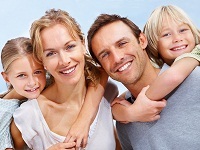 Children often have different dental issues than adults do. Especially while they are young, preventing bacteria is extremely important. Teaching them good dental hygiene is important to avoid bacteria problems. 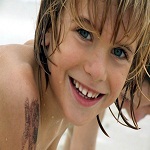 Kids are often prone to having their gums and teeth injured while playing. If a dental injury does occur and your child is in dental pain, it is important that you get them the emergency dental treatment that is needed. 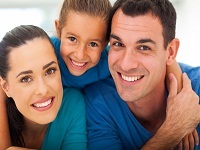 Taking them to an emergency dentist skilled in working with children is important.